Founder, Watson Workforce Solutions, LLC. 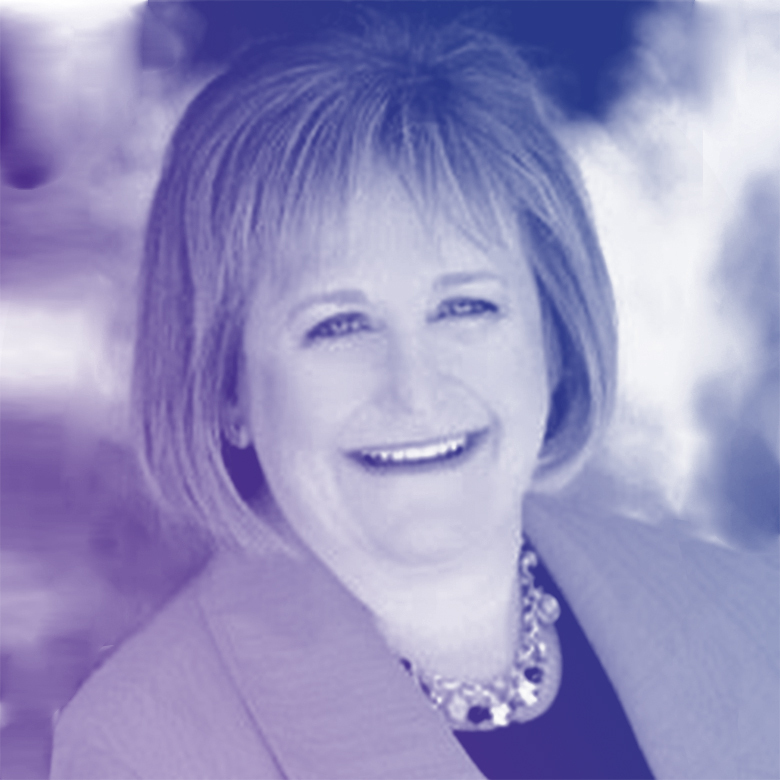 Recognizing the need for integration of the “human-touch” and automation in staffing, Virginia Watson founded Watson Workforce Solutions in 2017. With a Bachelor’s degree from the University of Richmond – Robins School of Business, completion of IMD Business School’s Executive Leadership Program, and over 30-years of experience, Virginia has put her passion and knowledge to success in the staffing industry. As the founder, Virginia delivers solutions that not only optimize innovative technology and streamline processes, but also incorporate the human element to create tailored solutions for her clients. These solutions increase process efficiencies, reduce costs, improve ROI as well as stakeholder satisfaction. Before founding her own company, Virginia spent 25+ years at Adecco in a variety of field and corporate roles including Sr. Vice President of Operations. These experiences have made her an industry expert in strategy, delivery, recruitment, candidate experience, technology enablement, solution design, financial management & sales.